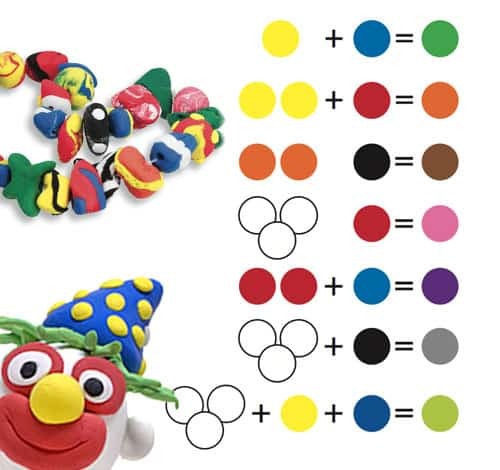 Colour blending - The Magiclay Trading Co.
Magiclay coloured includes all your primary colours, Blue, Yellow and Red. Change tone by adding white or black to mixes! Loosely mix to marble colours. Look at (primary) colours. Blend pea-size bits of colours to make new colours (i.e. secondary colours) or use the Colour Chart above. Important: Please keep plastic around unused portions to prevent drying.